Home /Winx runs her last race today — so how does the champion mare stack up? Race calling legend John Tapp says Winx is the greatest of all time. After four years of repeatedly re-writing the history books, Winx will run her last dash in the Queen Elizabeth Stakes at 3:05pm at Royal Randwick today. 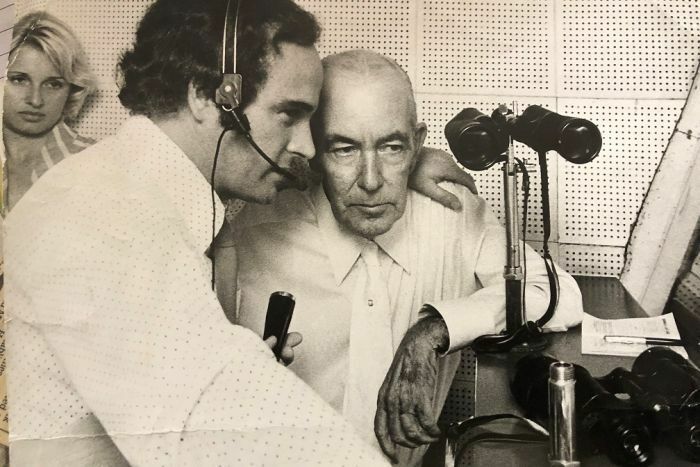 “I think she’s the best ever, I really do,” said John Tapp, who’s been race calling for 53 years. He’s seen it all, but nothing like the mighty mare whose unbeaten streak now stands at 32 wins (from 39 starts). “Her sheer consistency — she turns up, switches on, focuses and refuses to be beaten,” Mr Tapp said. So how does the seven-year-old stack up to the rest? 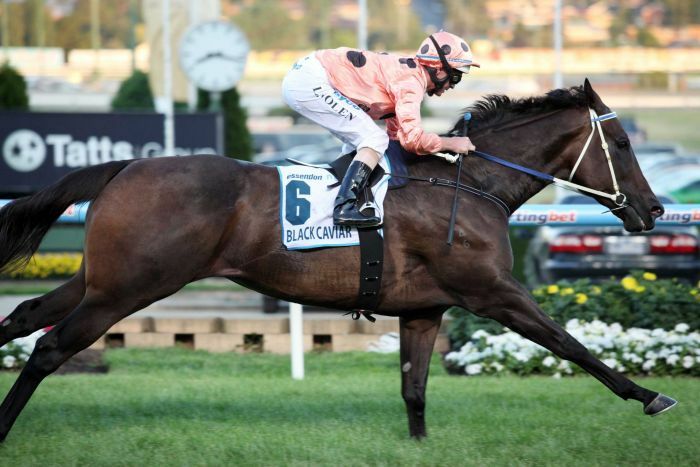 Black Caviar was world’s highest-ranked sprinter, undefeated in 25 races from 25 starts. Black Caviar celebrated 15 group one victories by 2013, while Winx has 24. “A champion, unique pure sprinter, she never raced beyond 1,400m — so there’s no statistics to relate her to a horse like Winx,” Mr Tapp said. Winx has amassed $24 million in prize money — if she wins on Saturday, that’ll be more than $26 million. Compare that to Black Caviar, who earned $7.9 million. 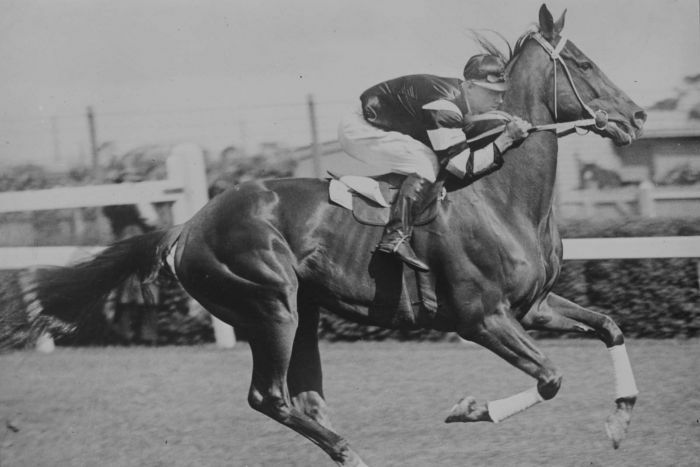 Arguably Australia’s most famous race horse, Phar Lap had more wins than Winx — 37 of 51 races entered from 1929 and 1932, but not consecutively. The five-year-old gelding was the hero of the great depression. 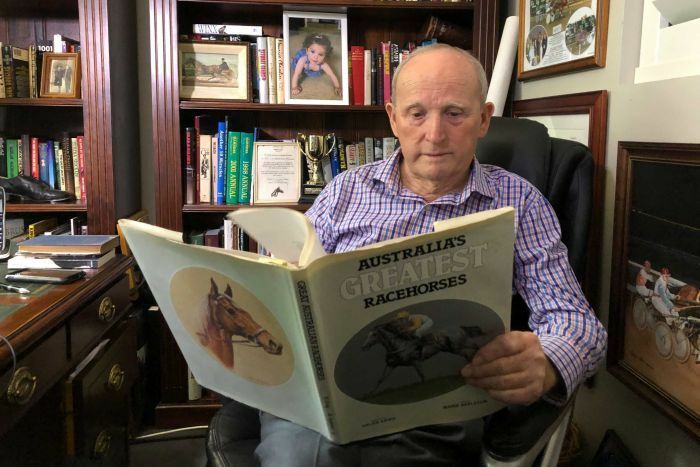 “Phar Lap’s day of big race crowds in this country and the world are long gone,” Mr Tapp said. “But Winx [has] made an indelible mark — the average crowd in Sydney is 7,000. This Saturday they are expecting 42,000 people. 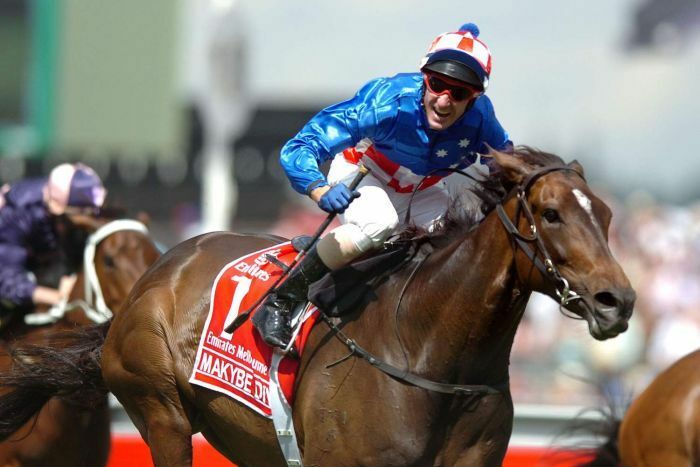 Makybe Diva won a record three Melbourne Cups from 2003 onwards and was the most prized racehorse before Winx, earning $14 million. Winx hasn’t competed in the race that stops a nation. Makybe Diva won a record three Melbourne Cups and was the most prizeD horse before Winx. 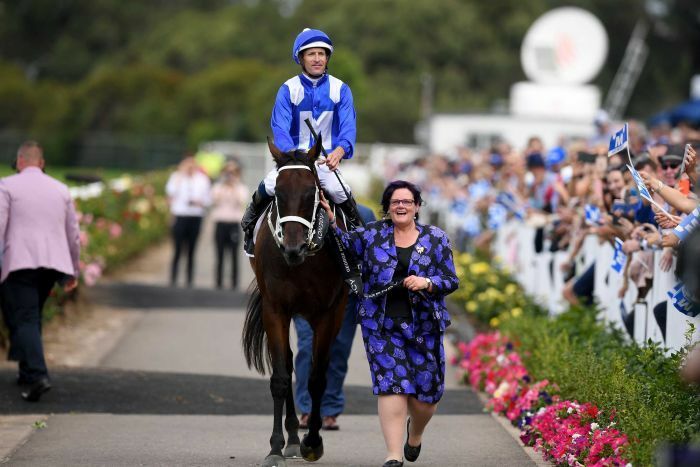 “I doubt we will see three Melbourne cup wins on the trot again, but Winx’s connections never needed to consider it to prove her worth,” Mr Tapp said. Winx also surpassed Kingston Town’s record of three Cox Plates, winning her fourth last October. So how long will punters have to wait for the next Winx? “When Black Caviar retired unbeaten, several learned racing men said it will be a long time until we see that again and overnight Winx appeared, so who knows?” he said.